The distances between the various destinations are short, so a yacht charter allows you to soak up each country’s rich cultural history, cuisine and architecture, and still have time to relax along the way. You can move quickly from busy cities to quaint villages, each with their own unique charm and personality. From island hopping, to celebrity spotting, the western Mediterranean has it all. 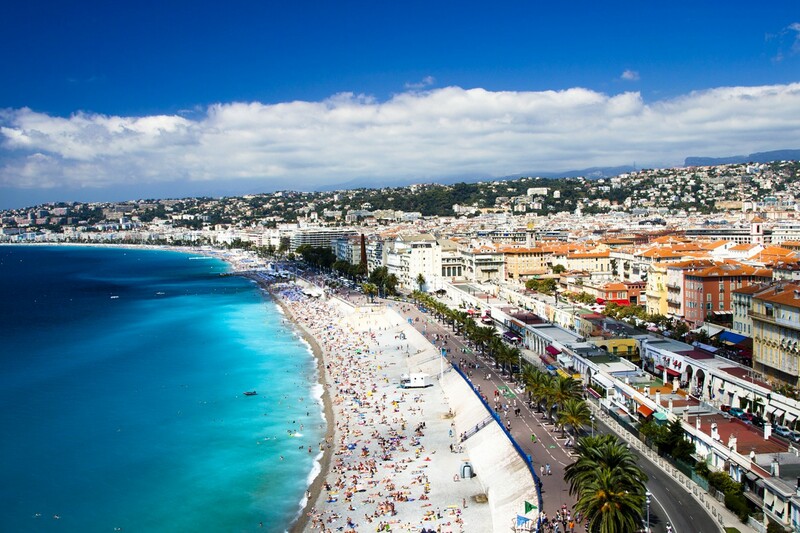 The glamorous French Riviera is a truly unique destination for any charter. Reserve the best table in St Tropez’s famous Club 55 beach club, or go shopping in the luxury boutiques that line the promenade in Cannes. Party the night away in Monaco among celebrities, or swim in the crystal clear waters of Iles des Porquerolles. Beautiful Corsica has 385 miles of coastline, more than 200 divine beaches, bountiful nature reserves and stunning mountain retreats. 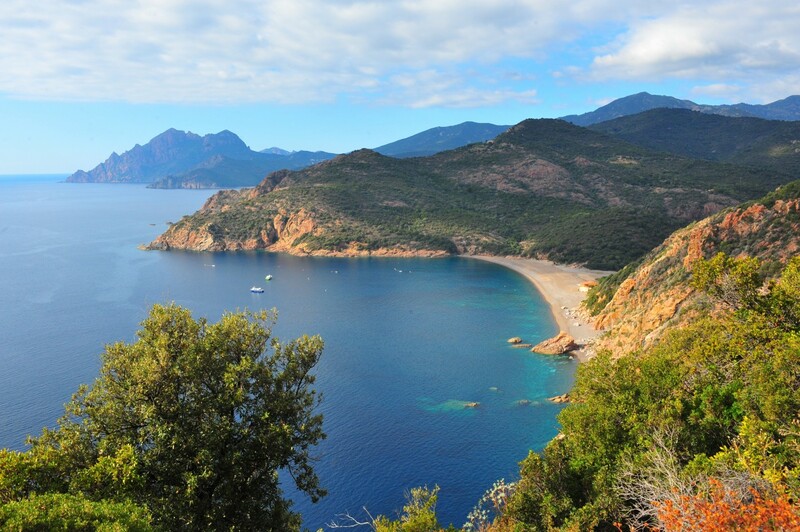 The gentle Mediterranean climate provides a wide variety of landscapes, from the dramatic coastline to the rich evergreen forests that protect a wide variety of bird species and other wildlife. Corsica is all about peace of mind and connecting with nature. Italy is a place where the heart sings and the soul is free, a culture of happiness accompanied by the best cuisine in the world. 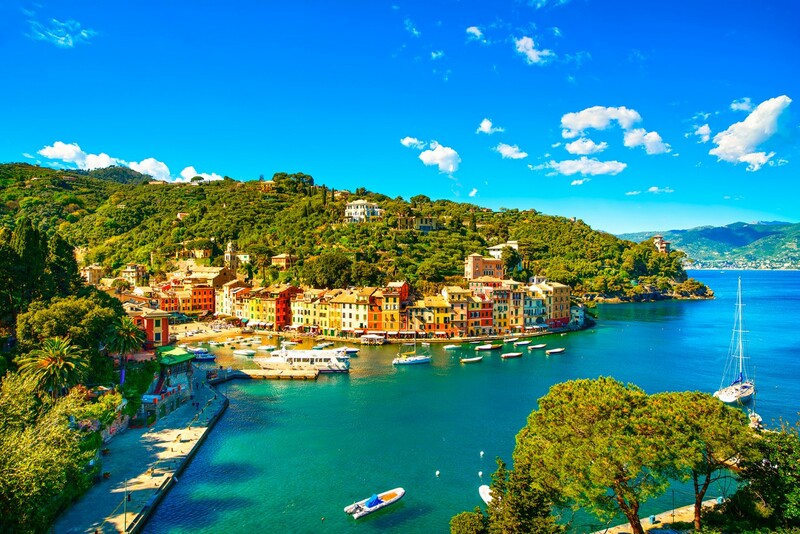 Experience the real Italian dolce vita from the sapphire seas of Sardinia to the brightly coloured villages of the Amalfi Coast, from the rugged landscape of Sicily to the exclusive seaside retreat of Portofino and the romantic setting of the Cinque Terre. A yacht charter in Italy is an experience of a lifetime. With the glittering Balearic Islands, soaring architecture and quiet citrus groves, Spain has always been a stunning charter destination. 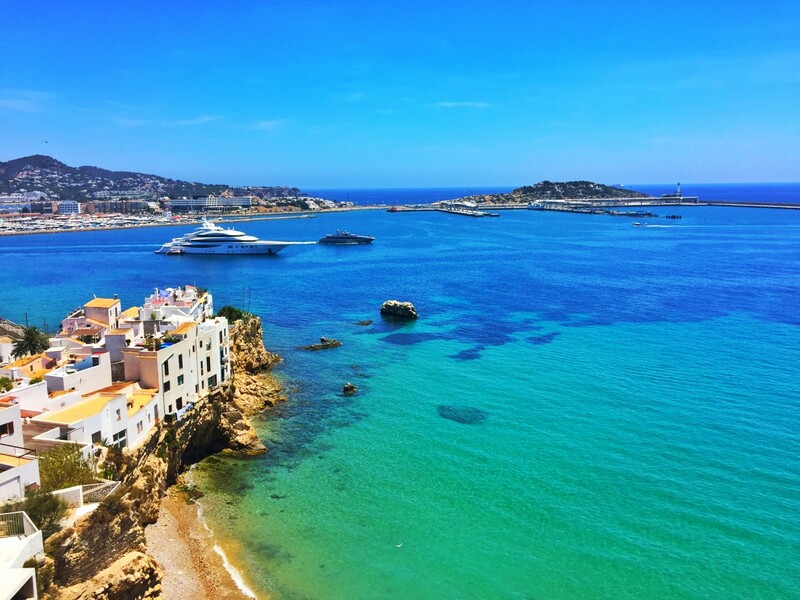 Go clubbing in Ibiza on a tandem charter with friends, visit glamorous Puerto Banus, take in artistic Barcelona and picturesque Marbella, or simply enjoy the golden beaches of Mallorca.